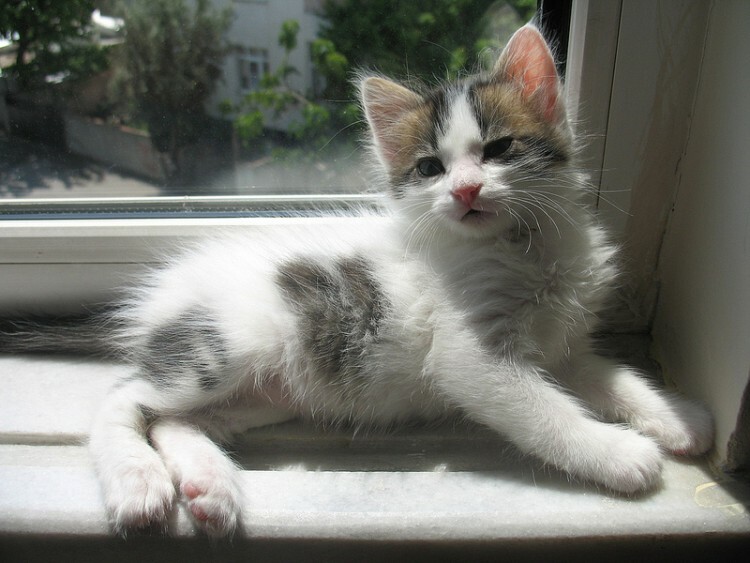 How Does Too Much or Too Little Vitamin D Affect Cats? According to one study, high levels of Vitamin D increase survival rates, so why don’t experts recommend giving your cat a Vitamin D supplement? In May 2015, the University of Edinburgh vet school announced the results of a study showing that seriously ill cats with high levels of Vitamin D in their blood were more likely to be alive one month later than cats with low Vitamin D levels. Indeed, this chimes with work done in the human field where low levels of Vitamin D are associated with health problems such as repeated infections, multiple sclerosis and cancer. On the face of it, this sounds like an exciting discovery. Could it provide a key to improving our pets’ health? Exciting News — Or Is It? It’s easy to leap to the conclusion that if Vitamin D aids in recovery, then giving your cat a Vitamin D supplement could improve their health. However, it is dangerous to make this assumption because Vitamin D is toxic in high doses. At this time, there is still a lot we don’t know. For example, we still don’t know how or why Vitamin D benefited the sick cats — which is just one reason why experts do not advise giving your cat a supplement. The cats who survived in the study had high Vitamin D levels, but that’s just an observation and nothing more. The data is at the stage where it’s impossible to say what is significant (and helpful) and what isn’t. 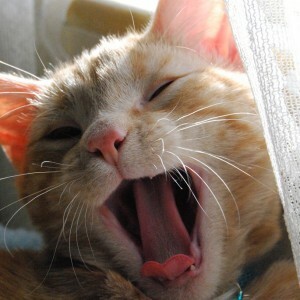 Could sick cats benefit from a Vitamin D supplement? How does Vitamin D help sick cats get well? Could Vitamin D decrease the risk of illness? Why do Vitamin D levels fall in sick cats? At the moment, the best we can say is that this looks like an exciting area for research to see if a simple supplement could benefit the health of our feline friends. Researchers say what we learn about cats could help people, too. However, the researchers are positive about one thing: If your cat is sick, then knowing if they have high or low levels of Vitamin D could predict how likely they are to survive. A simple blood test looking at Vitamin D levels could help the vet know if a seriously ill cat stands a fair chance of pulling through. This has many implications for decision making and balancing whether or not it’s fair to put a cat through a lengthy or invasive treatment. Any information that can help you reach a balanced decision about your pet’s health must be good. All of this makes it tempting to consider giving your cat a Vitamin D supplement as a health insurance policy of sorts. A balanced diet provides plenty of Vitamin D.
Too much Vitamin D is toxic to cats. Cats’ fur prevents them from using sunshine to make Vitamin D like people do, but good-quality cat foods already contain great levels of Vitamin D.
Also, many of our cats’ favorite foods, such as oily fish, eggs and cheese, are already high in Vitamin D. Giving a supplement just isn’t necessary — and it’s dangerous to give too much of a good thing. 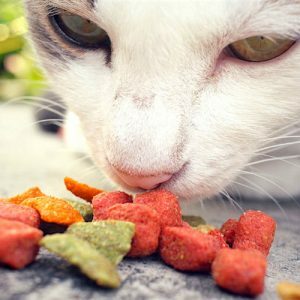 Your cat is unlikely to eat enough food to become poisoned with Vitamin D. It’s the synthetic form in highly concentrated doses that we’re most concerned about. Indeed, the most common causes of toxicity are over-supplementation or eating rodents poisoned with Vitamin D–rich baits. For the latter, signs usually develop within 12–36 hours of eating the rat or mouse. If you notice these signs, seek urgent veterinary attention. 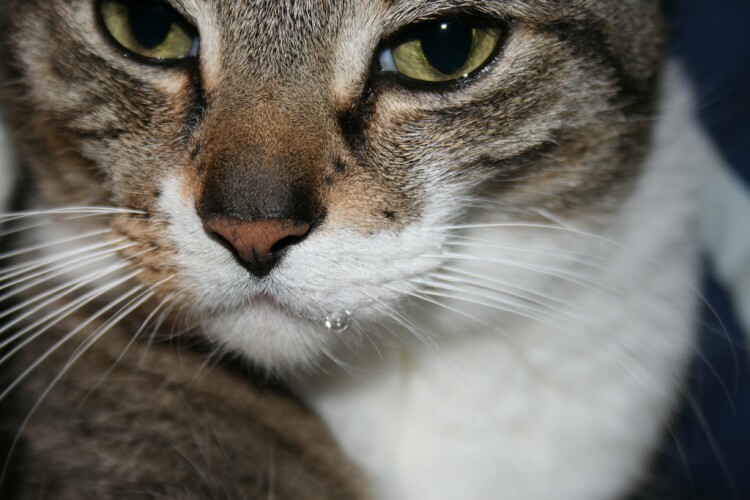 Bear in mind, though, that these symptoms are general, so not every drooling cat has Vitamin D toxicity. The toxicity arises from the role of Vitamin D in the steady maintenance of blood calcium levels. Too much Vitamin D and blood calcium levels rise to dangerous levels. This then leads to calcium deposits in the kidneys, which triggers renal failure. All This Talk About Vitamin D Toxicity — Is It Just “Boloney”? There are serious problems with Leslie’s argument, though. 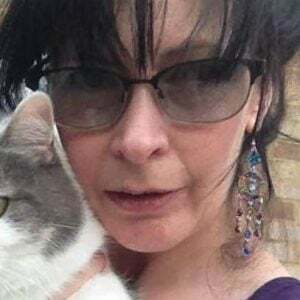 Setting aside her claim that very high dosages aren’t potentially harmful to humans (they are), she can’t equate data in humans with data in cats. For example, think of cats and acetaminophen, chocolate, the artificial sweetener xylitol, and even grapes and raisins. These are fine for people — but toxic to cats. In short, feline physiology is very different from human physiology. Indeed, veterinary medicine has spent decades and vast amounts of research debunking the myth that cats are small dogs — for this very reason. This difference in physiology is why cat-specific research into Vitamin D is essential. To recommend high levels of Vitamin D (cholecalciferol) without this research is like people in the 16th century recommending tobacco as a cure-all for respiratory illness. The job of Vitamin D is to regulate blood calcium levels to build and maintain strong teeth and bones. It is a fat-soluble vitamin, which means fat soaks it up. Too little means weak and rubbery bones, and too much means problems with nerve function and blood clotting. All in all, a balanced diet is the best and safest option. Titmarsh, Helen, BVetMed (Hons), MRCVS, et al. “Vitamin D Status Predicts 30 Day Mortality in Hospitalised Cats.” PLoS ONE 10, no. 5 (May 13, 2015). doi: 10.1371/journal.pone.0125997. Rumbeiha, Wilson K., BVM, PhD. “Cholecalciferol,” in Small Animal Toxicology, eds. Michael E. Peterson, DVM, and Patricia A. Talcott, DVM, PhD, DipABVT. Elsevier Health Sciences. 2006. 629–641. Osweiler, Gary D., DVM, PhD. Toxicology. Lippincott Williams & Wilkins. 1996. Auguste, Bourne L., MD, FRCPC, et al. “Use of Vitamin D Drops Leading to Kidney Failure in a 54-Year-Old Man.” Canadian Medical Association Journal 191, no. 14 (April 8, 2019): 390–394. http://www.cmaj.ca/content/191/14/E390. This pet health content was written by a veterinarian, Dr. Pippa Elliott, BVMS, MRCVS. It was last reviewed April 11, 2019. 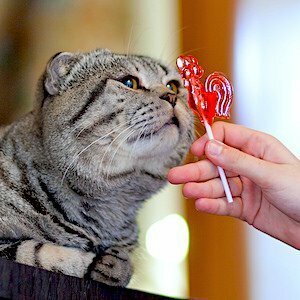 Why Can’t Cats Taste Sweet Things? Your Cat Fits One of These 5 Personality Types — Which One?